(NJ.com) Congress is one step closer to ordering young women to register for a military draft for the first time in history, but many are outraged at the move, The Associated Press reported. 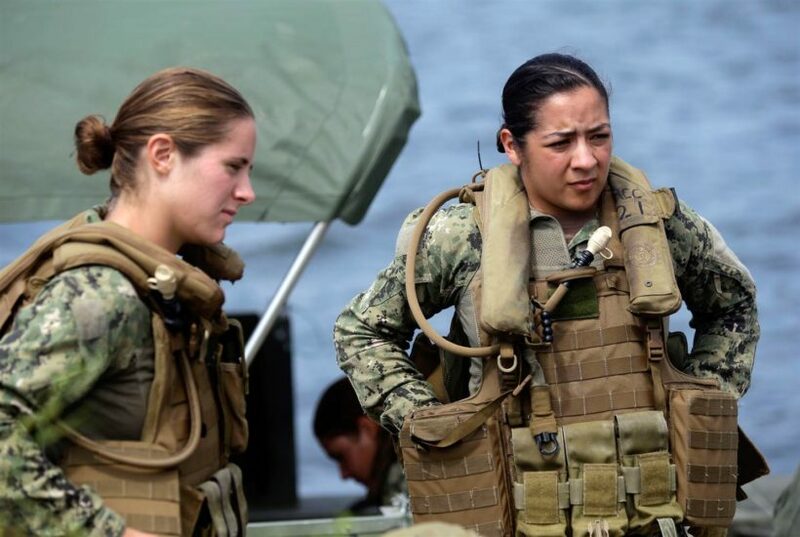 The female draft requirement was approved Thursday by the Senate Armed Services Committee. The committee added a provision to its version of the annual defense policy bill that calls for women to sign up with the Selective Service within 30 days of turning 18 beginning in January 2018. The House Armed Services Committee narrowly adopted a provision to its bill last month. “This is a highly consequential — and, for many American families, a deeply controversial — decision that deserves to be resolved by Congress after a robust and transparent debate in front of the American people, instead of buried in an embargoed document that is passed every year to fund military pay and benefits,” said Sen. Mike Lee, R-Utah. The U.S. has not had a military draft since 1973, when it was suspended in the waning years of the Vietnam War era. Still, the Selective Service System has remained in place and all men between the ages of 18 and 25 are required by law to register. Women were nearly drafted during World War II due to a shortage of military nurses. But a surge of volunteers made it unnecessary, according to the Government Accountability Office. Reprinted here for educational purposes only. May not be reproduced on other websites without permission from NJ .com. 1. What is the Senate Armed Services Committee? 2. What will the provision added to the Senate’s annual defense policy bill do? 3. When did the House Armed Services Committee adopt the same provision? 4. a) How did Senator Mike Lee (R-Utah) react to the inclusion of the draft provision in the bill? b) Do you agree with Senator Lee’s assertion? Explain your answer. 5. a) When was the last year the U.S. had a military draft? b) Despite the fact that there is no draft currently in the U.S., what must all men between the ages of 18 and 25 do? 6. The Obama administration has moved to open all combat roles to women. a) Should women be required to register for the draft since they are now able to hold the same combat roles men do? b) Do you think President Obama should sign the finalized bill into law, or veto the legislation? c) Do you think our enemies today – Islamic terrorists – who captured U.S. soldiers would treat female soldiers differently than male soldiers? (better, worse, the same)? d) List at least 3 pros and 3 cons to women in combat roles. 7. Ask a parent, and a grandparent their opinions on women in combat and women being required to register for the draft. 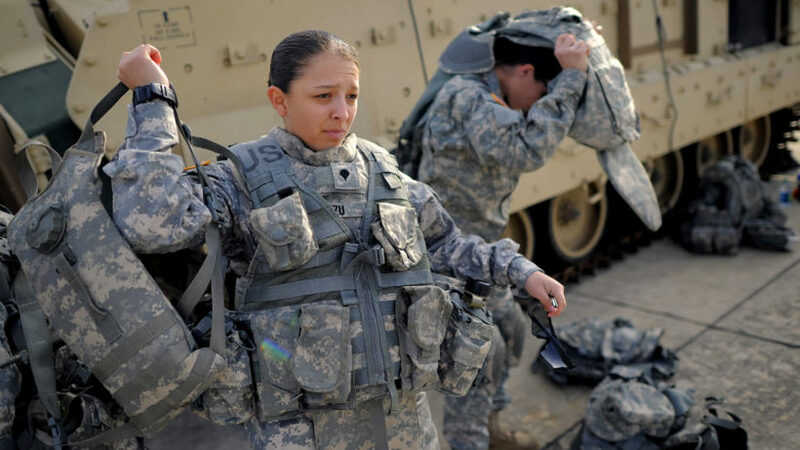 Republican Senator Mike Lee (UT) put forth an amendment to strike out the provision that would include women in the draft, but it was defeated 7-19. Every Democrat on the committee, along with Republican Senators: John McCain (AZ), Kelly Ayotte (NH), Deb Fischer (NE), Joni Ernst (IA), Thom Tillis (NC), Dan Sullivan (AK), and Lindsey Graham (SC) voted to include women in Selective Service. Republican Senators Jim Inhofe (OK), Jeff Sessions (AL), Roger Wicker (MS), Tom Cotton (AR), Mike Rounds (SD), and Ted Cruz (TX) voted with Lee to strike out the requirement that women register for the draft. The Senate Armed Services Committee is a standing committee. It is empowered with legislative oversight of the nation’s military, including the Department of Defense, military research and development, nuclear energy (as pertaining to national security), benefits for members of the military, the Selective Service System and other matters related to defense policy.